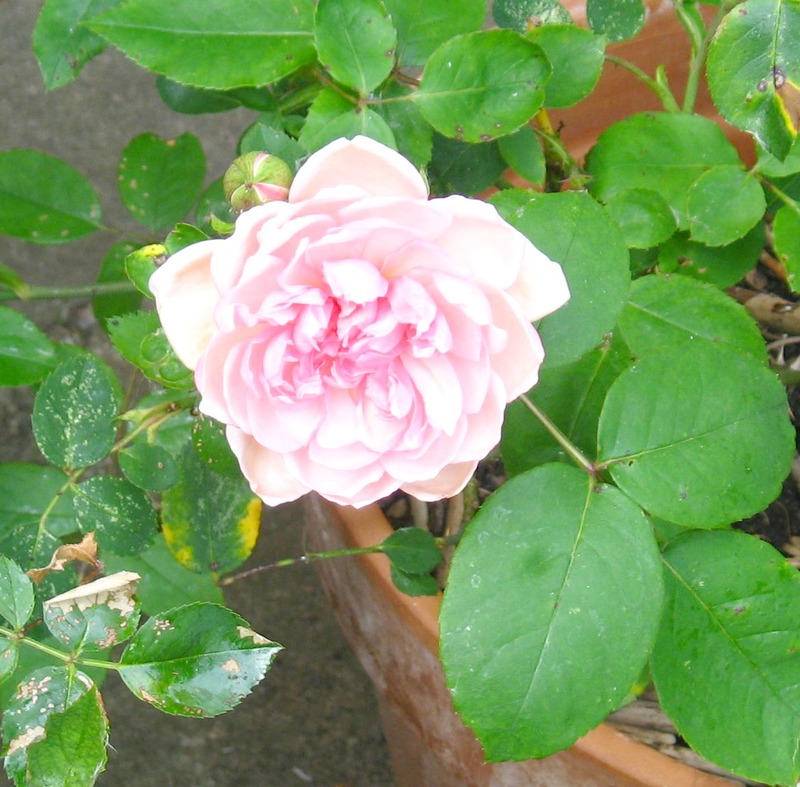 On our patio I have a little rose bush growing….it doesn’t bolom every year but this year hoorah…one small and delicate flower has opened today and it smells amazing… soft and gentle. It reminds me of the talc that my great aunt and my nanny used to use. Some of the leaves have been a bit nibbled but I don’t think it’s anything to worry about. 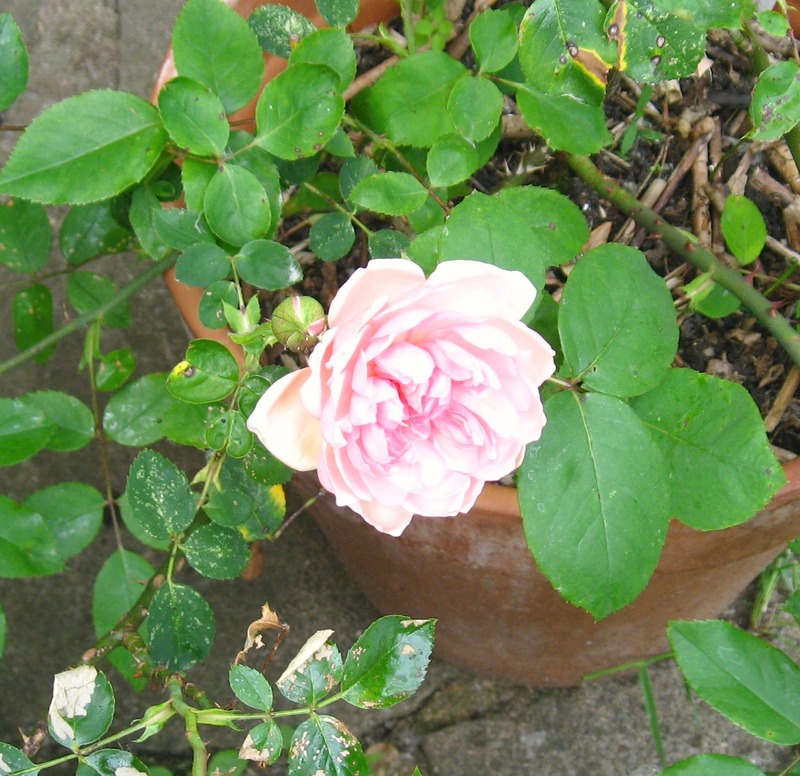 There’s another bud just peeping out so fingers crossed there’ll be another beauty opening next week. It’s cooler this week but last week it was really hot so I made some lemonade, (it seems to help us cool down better than just water)…. 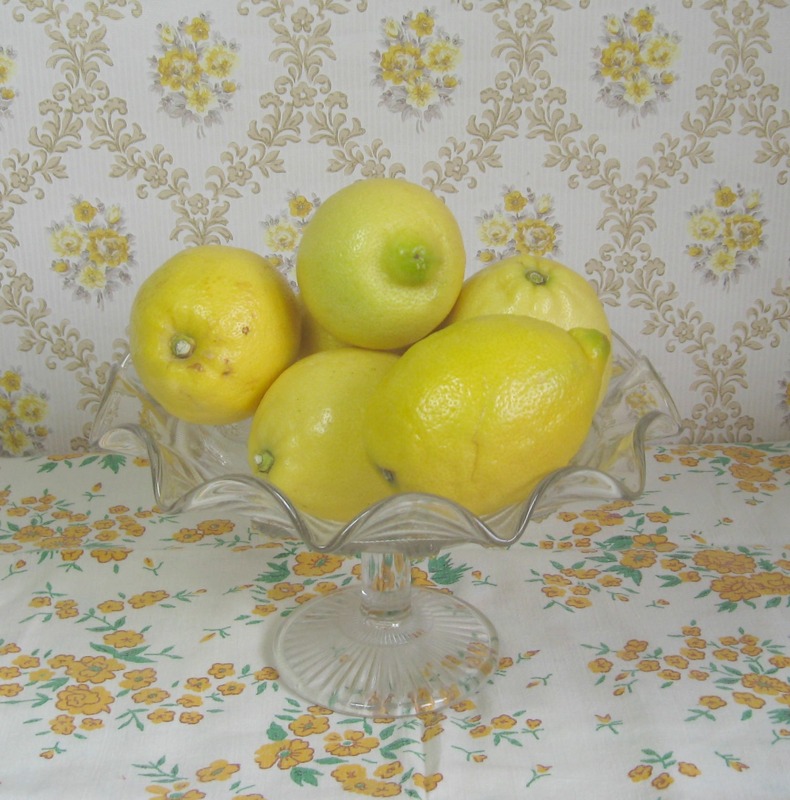 It’s a really simple recipe using 125g of fruit sugar, some lemon verbena leaves and six lemons. I also added a lime as the lemons weren’t very sharp tasting. 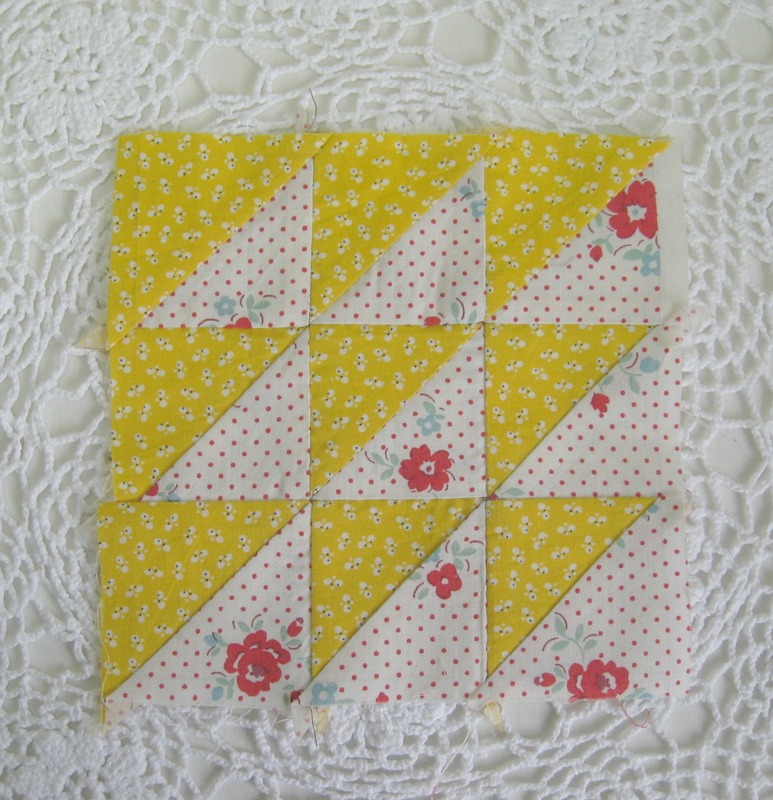 The block is called Tree Everlasting, though to me it will be lemons and roses… It’s made up of lots of small 2 inch triangles. 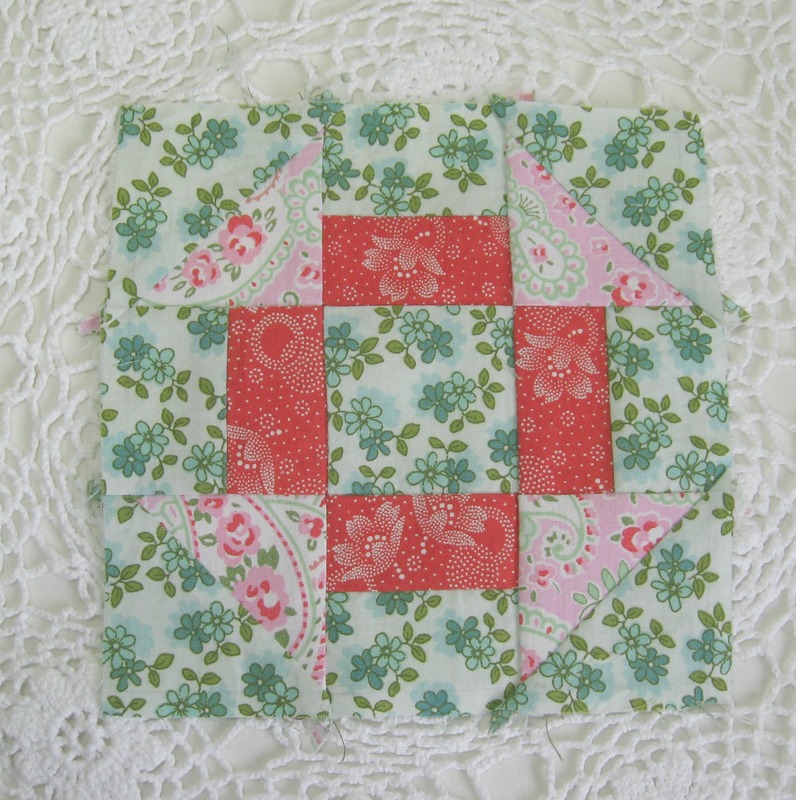 And I’ve sewn another Churn Dash….it’s a slight variation of the very first block I pieced for this quilt last year.